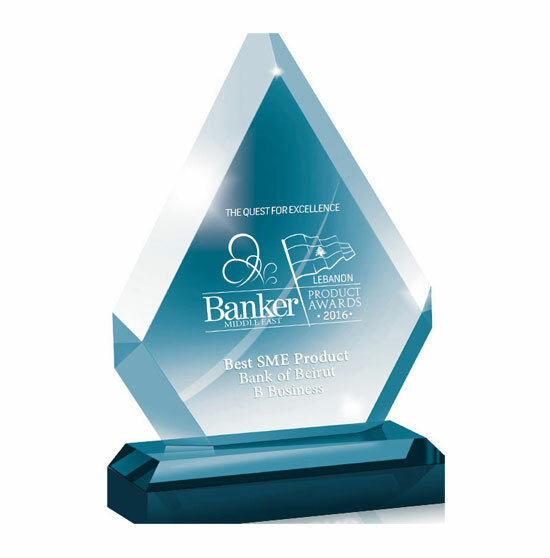 Bank of Beirut was granted the “Best Insurance product” Award 2016 by Banker Middle East. 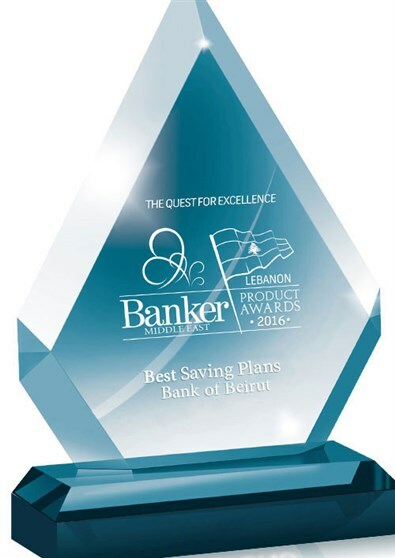 The accolade recognizes the Bank’s saving plans provided by Bank of Beirut through Beirut Life Company.The awarded plans that include a schooling plan, a housing plan and a retirement plan are the most flexible in the market place. The intention is to assist families to plan ahead for their children’s education, their first home acquisition, and/or retirement through a basket of plans securely invested and managed by Bank of Beirut while protected by life insurance policies covered by highly rated international reinsurers.